Chase Gregory: What do the numbers on car tires mean? Ever wonder what those letters and numbers mean on your car tires? 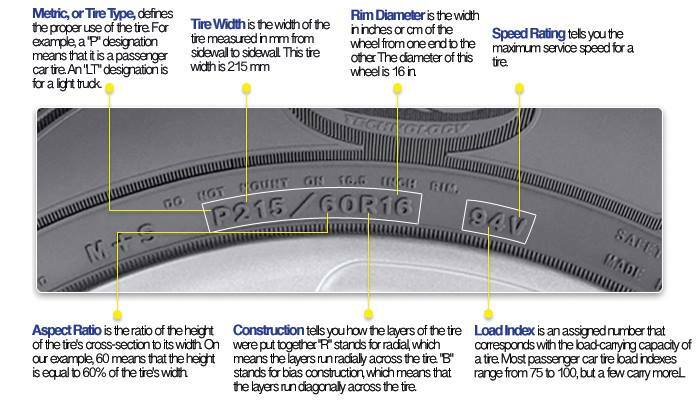 The Goodyear Rubber and Tire company has broken it down for you.